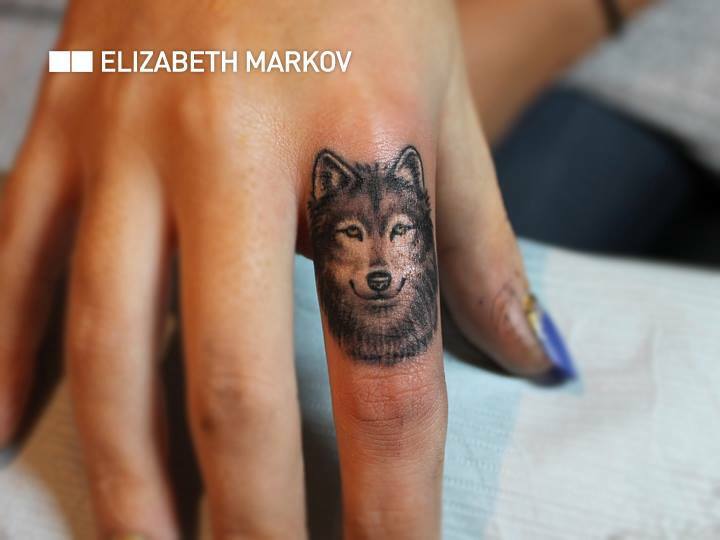 Elizabeth works at Bang Bang tattoos in New York. 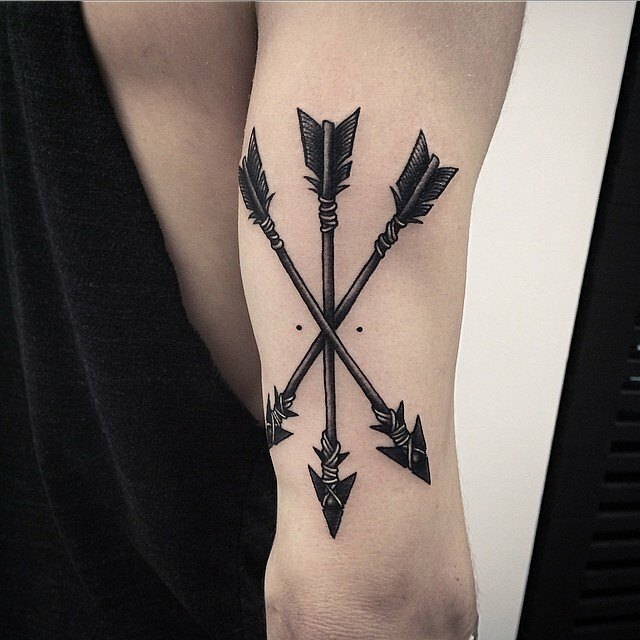 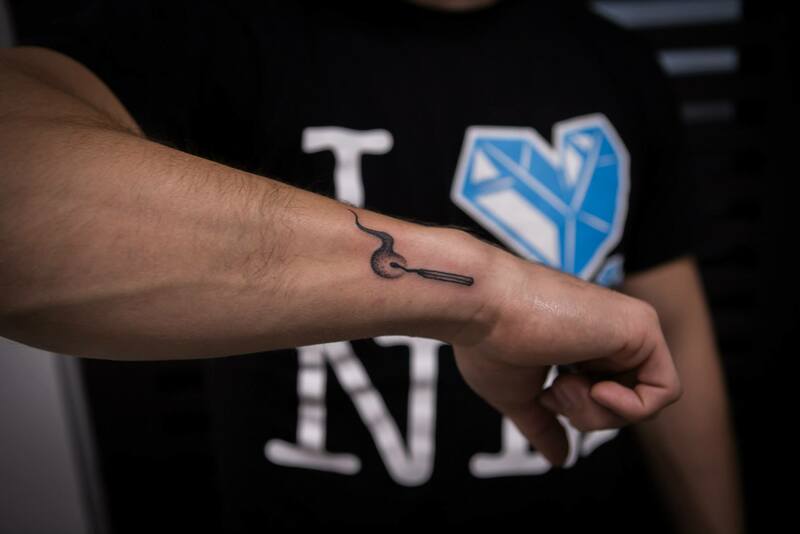 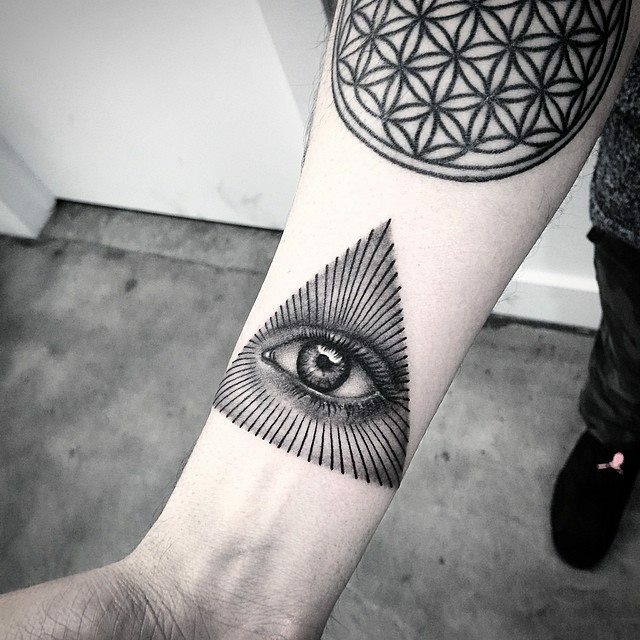 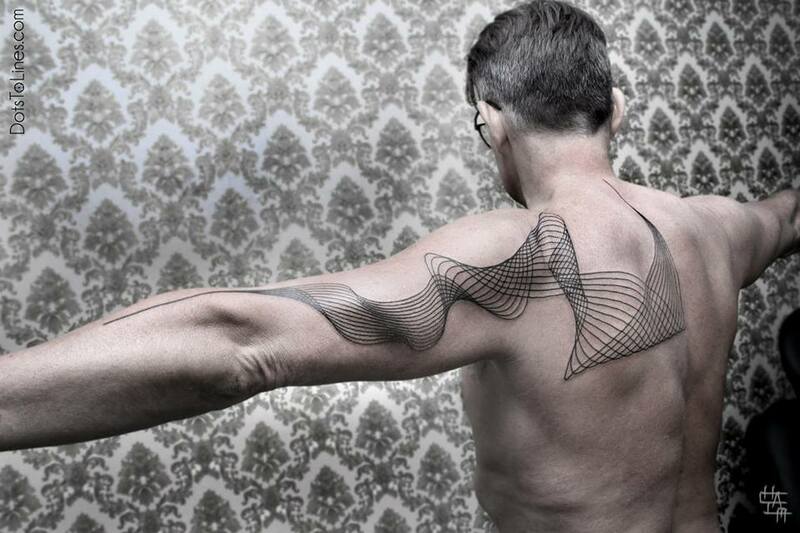 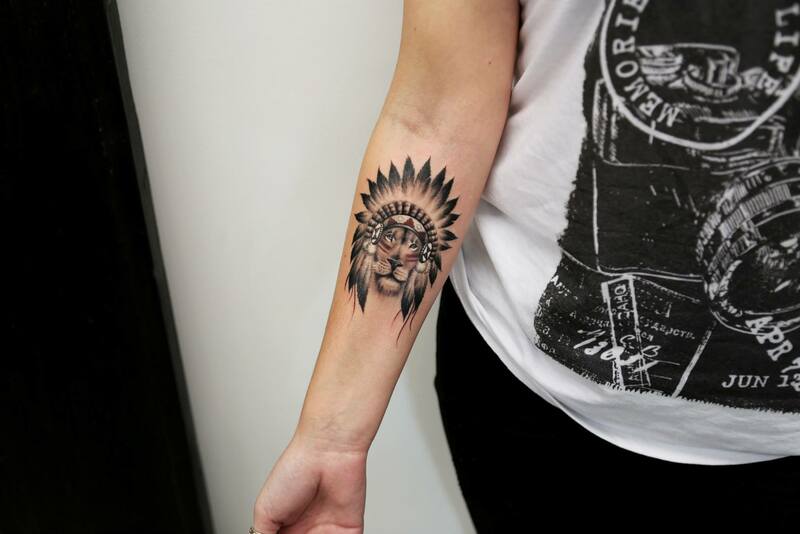 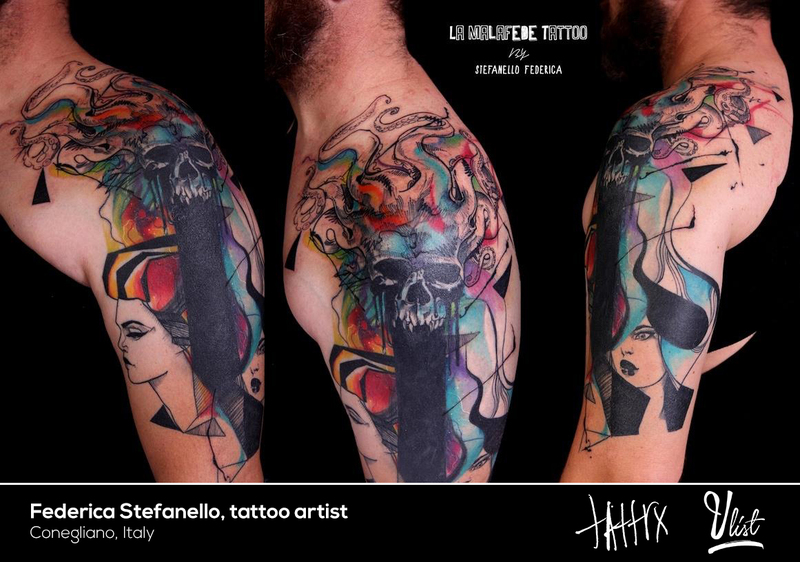 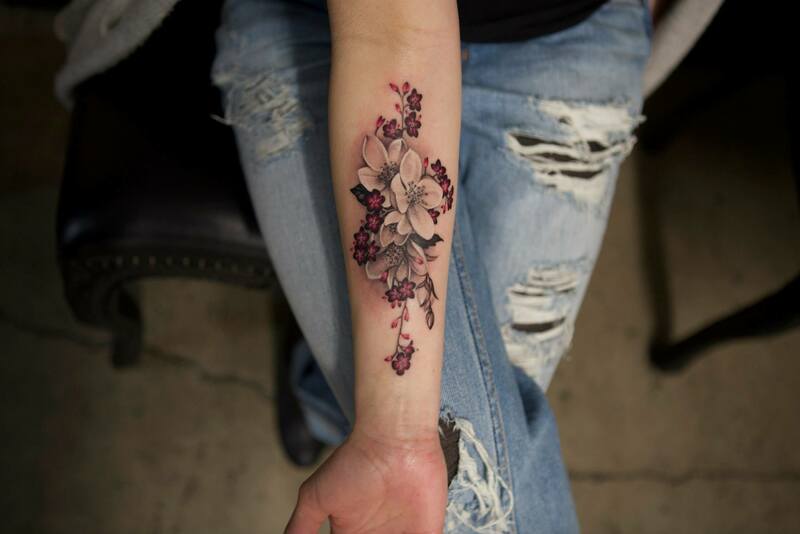 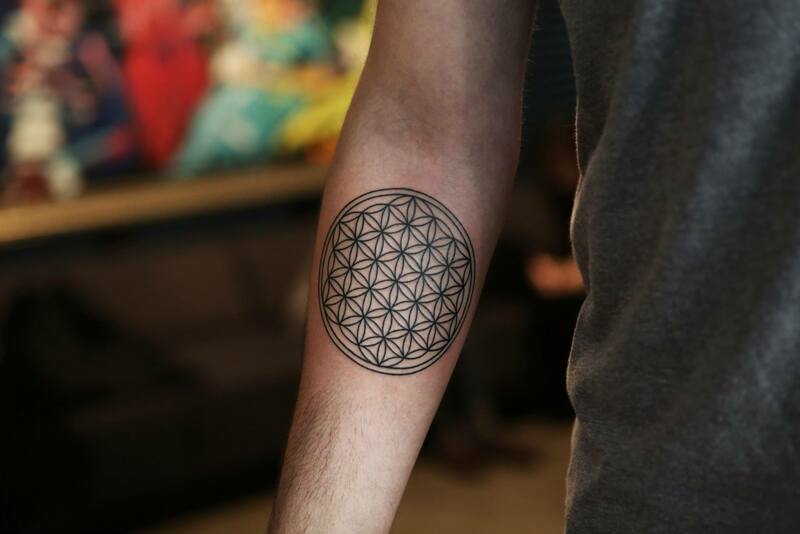 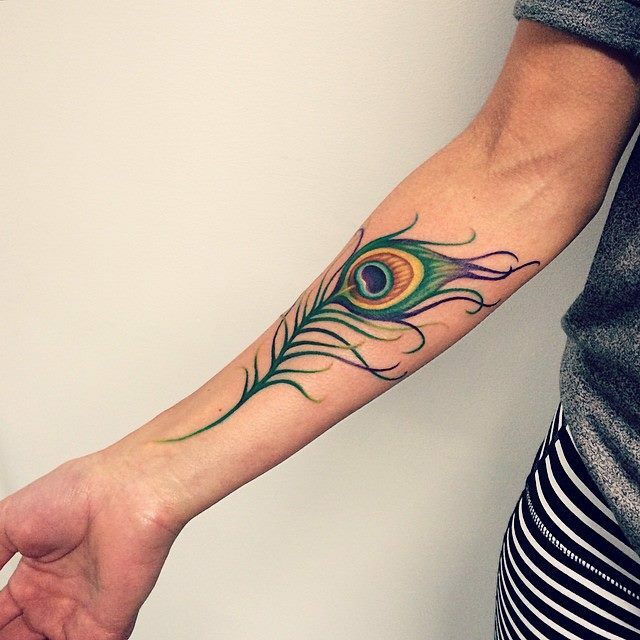 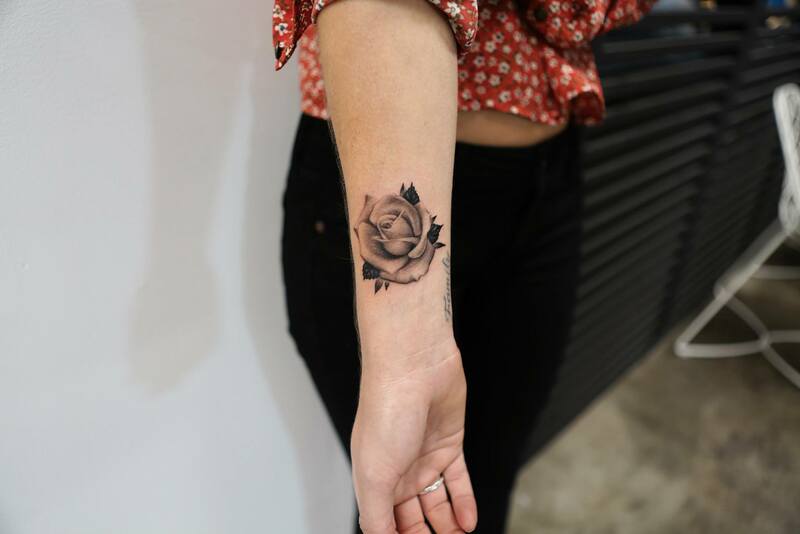 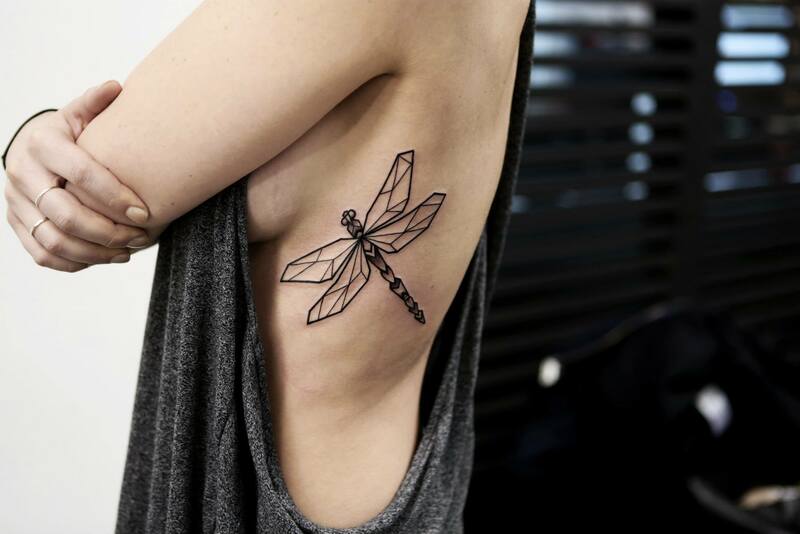 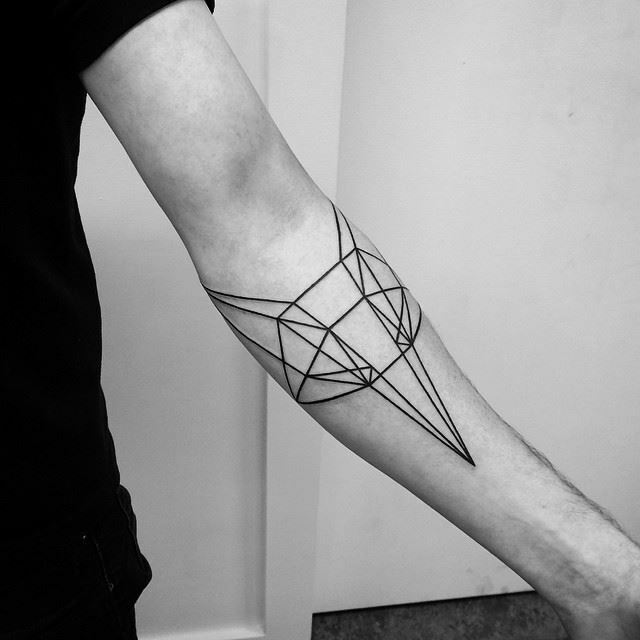 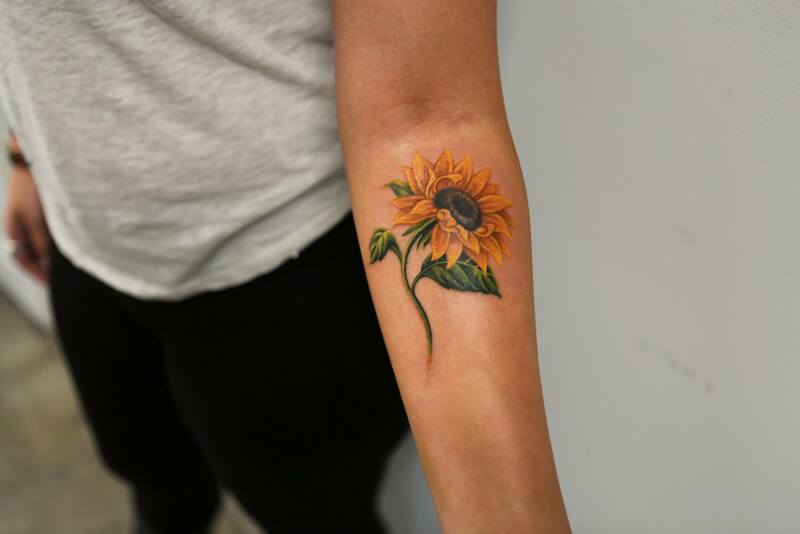 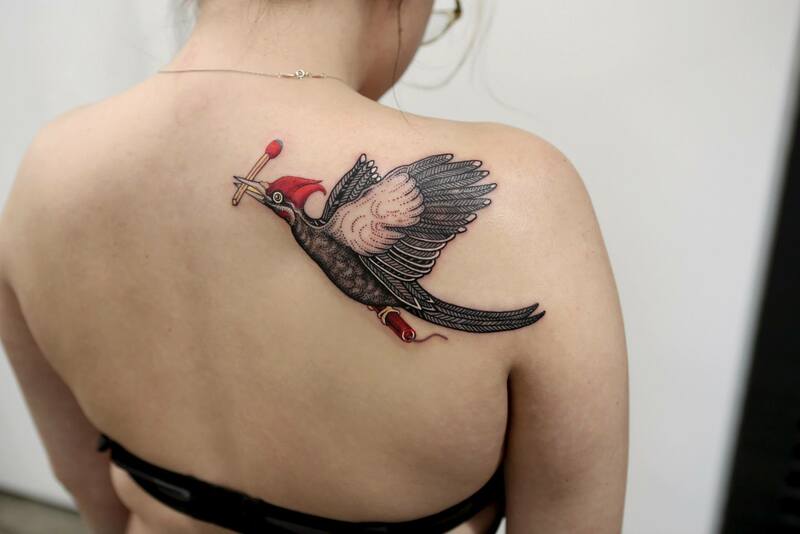 She is a versatile tattooist as you can find more than one different styles in her portofolio. 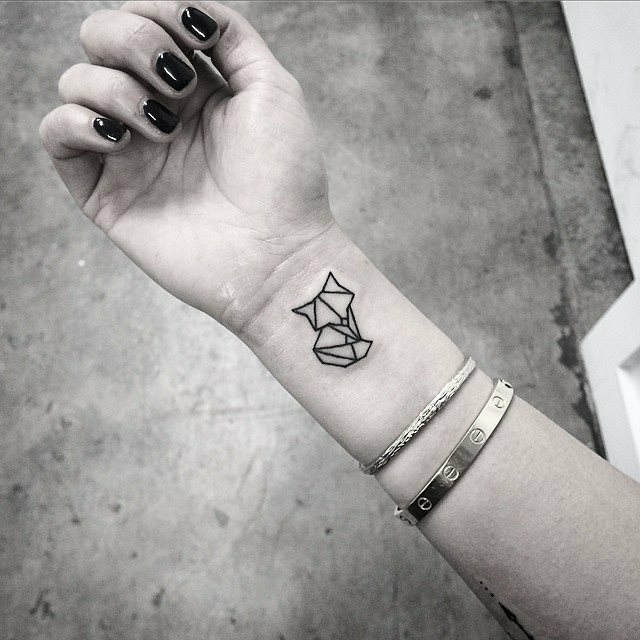 She does small but beautiful work, be it geometric and minimalist or realist but very well detailed.